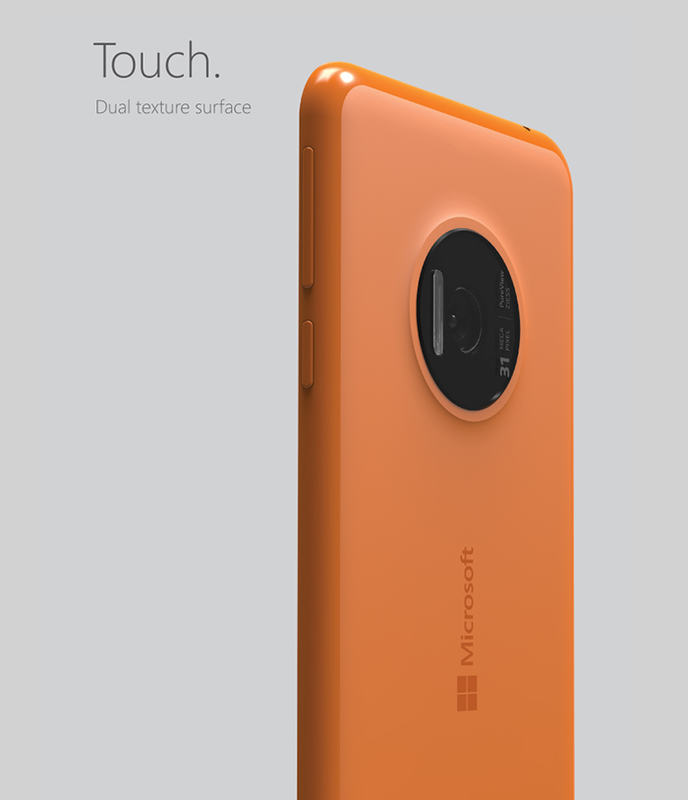 We got another amazing Microsoft Lumia Concept. 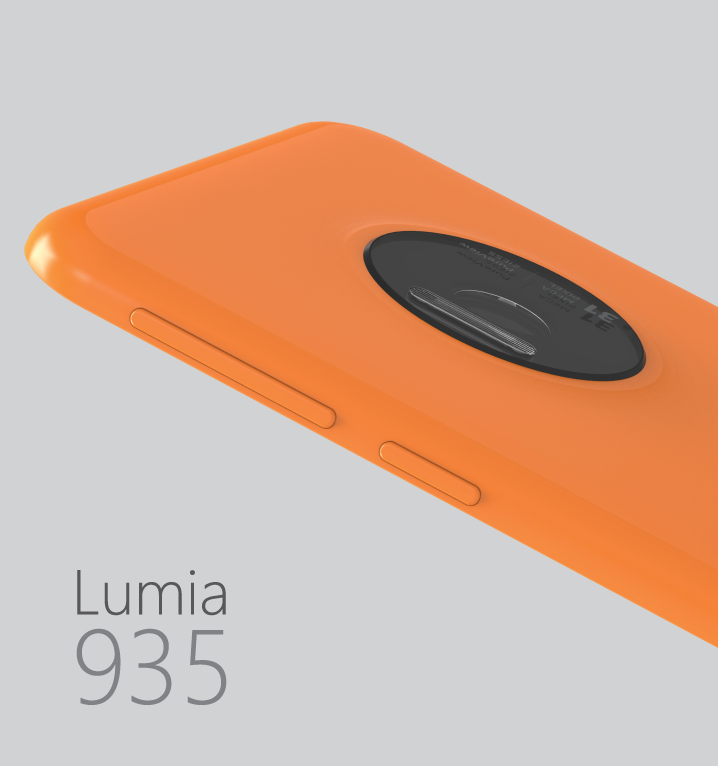 This concept is of Microsoft Lumia 935 rendered by Ryan Smalley. 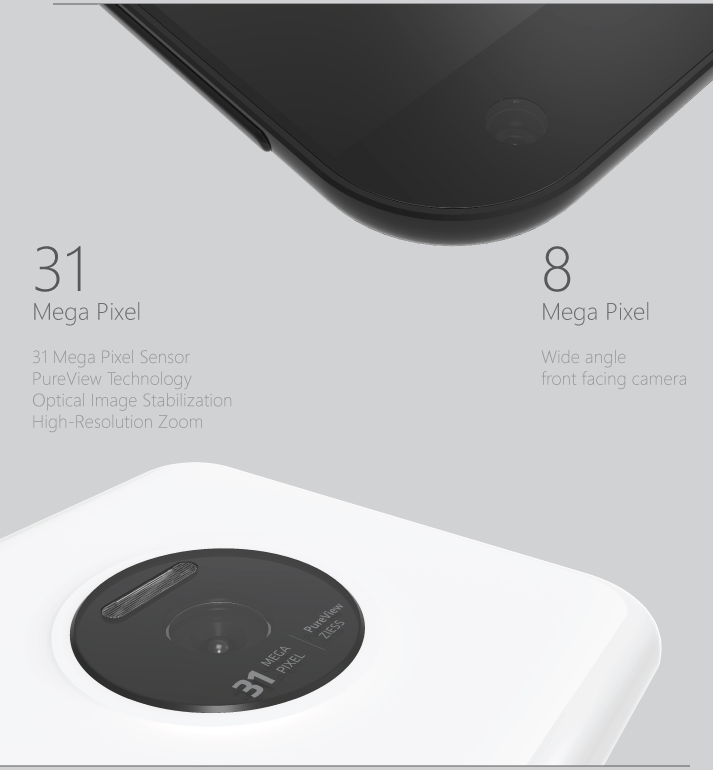 This device is supposed to be a Flagship device with a powerful pureview camera. Though the concept maker has not mentioned anymore info about the device but from the images it looks pretty cool! 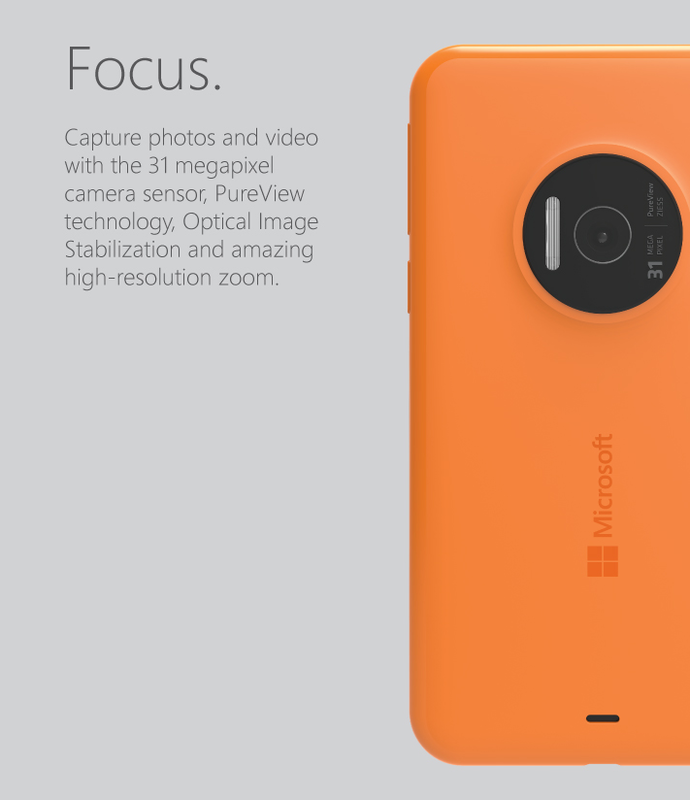 We can notice from images that the device is focused on Camera more than other specifications. The display looks awesome! 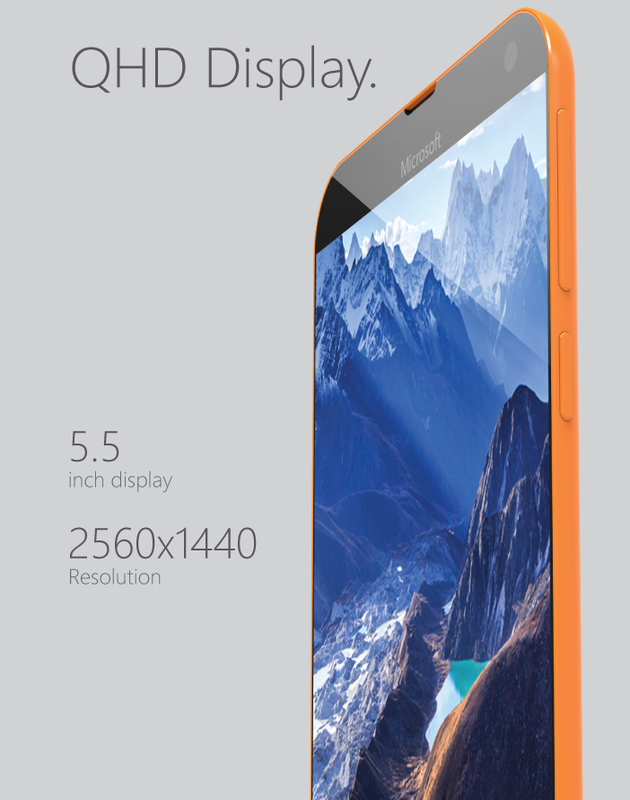 5.5inch Quad HD, near bezeless display, dual texture polycarbonate enclosure! Overall, this concept is cool! 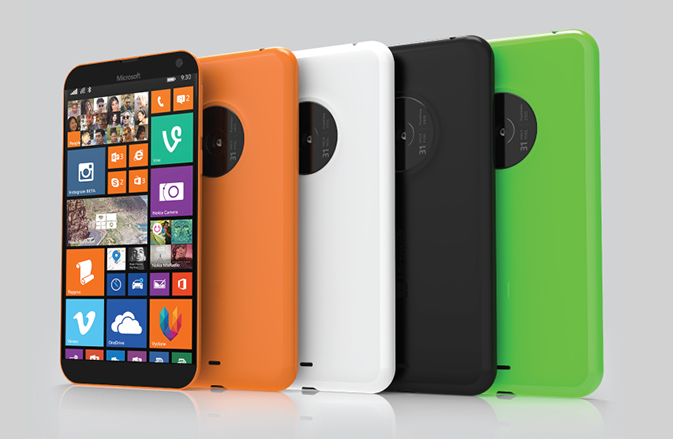 Ah, I forget to mention that this phone is based on Windows10 for phones operating system. 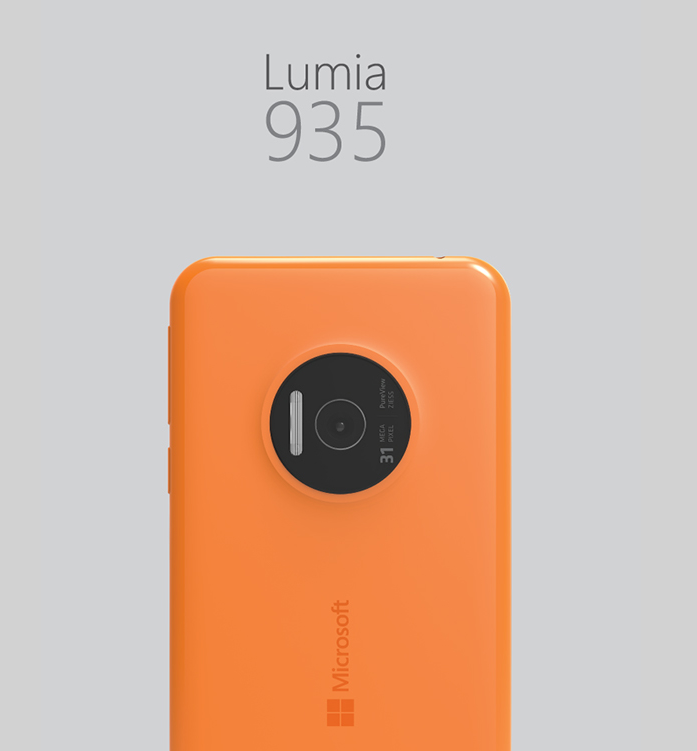 Hopefully this model can solve all the problems of Lumia 1020 or Lumia 1520. 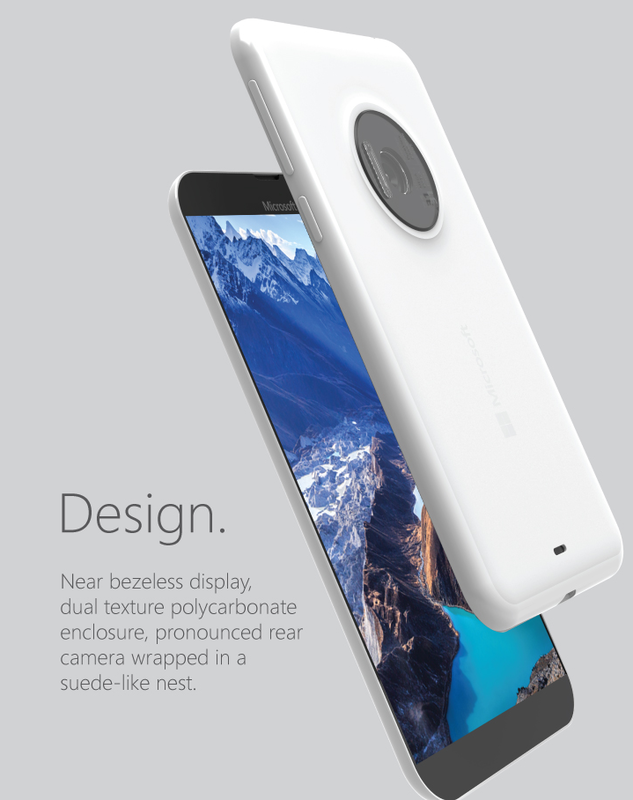 If so, then this maybe the next big Windows 10 flagship device from Microsoft! So what are your opinion about this amazing concept? let us know in the comments section below!